New firmware update sometimes will be ignored by camera users because they think that their camera can create good enough result. However, we can make sure that they should not miss the opportunity for enhancing their experience and result to further level simply by updating the firmware to the latest version. This is something which people have to do with Pentax K-70 camera. They surely have to update the firmware to version 1.11 so they can enjoy the change in their camera experience. 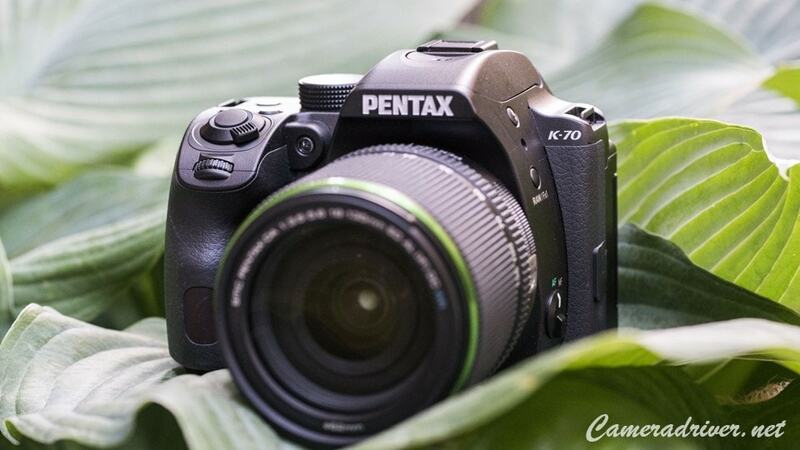 When people are talking about the changes which can be found from the firmware update for their camera especially Pentax K-70, they might expect additional features. Nevertheless, firmware update can also be about the solution for the issue which can be found from the previous firmware update version. This is something which can be found from the version 1.11 firmware update for Pentax K-70. This update offers the solution for the problem which can be found from the version 1.10. The version 1.10 version of the firmware sometimes comes with unstable performance and it is now corrected with the latest version of the firmware. Of course people can still find the changes which can be found when they update the firmware to version 1.10. They are still able to enjoy the support for using the new lens of DA 55-30 millimeters F4.5-6.3 ED PLM WR RE type. That is why people should not think twice for updating their Pentax K-70 firmware to the latest version. To enjoy the changes which can be found from version 1.11 Pentax K-70 firmware update, it is necessary for people to download the updated firmware for Windows or Macintosh which can be found below. They need to check the current version and prepare for updating before they can follow the procedure for updating the firmware for Pentax K-70. 0 Response to "PENTAX K-70 Version 1.11 Firmware Update"